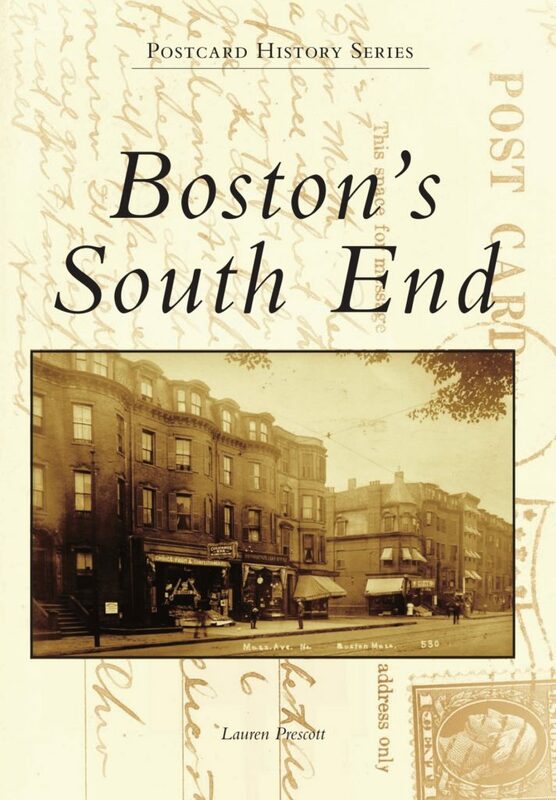 We are excited to announce the publication of a new book, Boston’s South End. Written by former Executive Director Lauren Prescott, the book highlights SEHS’s rich collection of postcards and images to bring the history of the South End to life. Click here to order your book today! 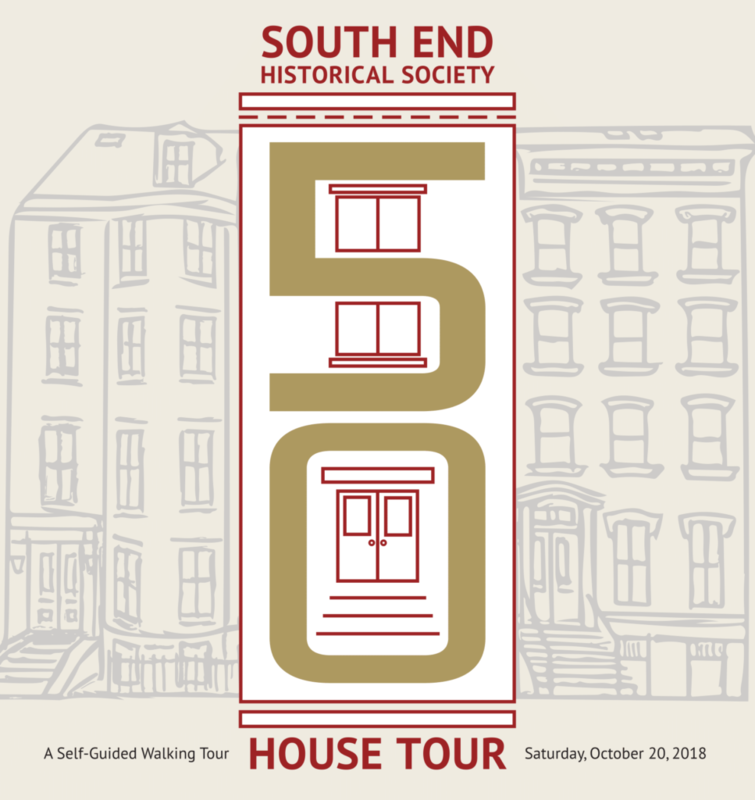 Attending the 50th annual South End House Tour on Saturday, October 20th? Pick up your tickets and guidebooks at Sprogis & Neale Real Estate, located at 679 Tremont Street. About Us: The South End Historical Society is dedicated to historic preservation and education in Boston’s South End. Through outreach and education, the South End Historical Society promotes the unique history of the neighborhood and works to preserve the South End’s historic buildings. Check out our Self-Guided Audio Walking Tour! Now when you visit the South End, you can learn more about its history with an audio tour created by the South End Historical Society and UniGuide. UniGuide is a free smartphone app that provides you with hundreds of audio tours across the U.S. Access all tours in a single app, stream them or download ahead of time to save data. The South End is a protected Boston Landmark District. The Landmark District Commission (not the historical society) reviews all proposed changes to the exteriors of South End buildings as well as changes to other elements present in the South End’s built landscape. If you plan to make changes, do repairs, or in any other way change the exterior of a South End building or other South End elements, please contact the South End Landmark District staff at City Hall. They can be reached at 617-635-3850. Thank you to Gibson Sotheby’s International Realty for being the Charles Bulfinch Underwriter of our South End House Tour!